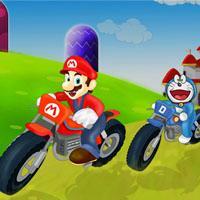 Doraemon took over Mario faag and made challenged to catch him. Help Mario to catch Doraemon. 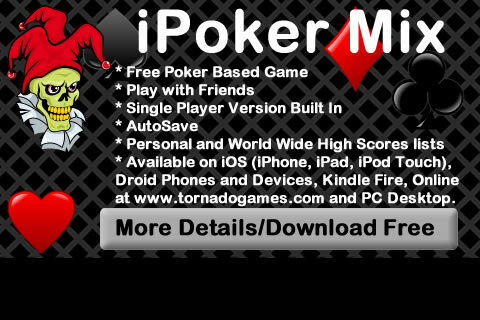 Choose your favorite characters, collect all the coins, make a high score, have fun.